Why is the Chevy Silverado 2500HD such a popular truck for Broussard drivers? The Silverado 2500HD is a classic, heavy-duty American truck. It's a highly rated truck with a comfortable ride and quiet cabin, and it can carry your larger loads. The standard 6.0-liter V-8 provides 380 lb-ft of torque, but if you need extra power, the available 6.6-liter turbo-diesel V-8 makes 765 lb-ft. It comes with several trims and engines, and helps you get the job done with 18,000 pounds of towing capacity. There are a number of different sizes, including regular, double and crew cabs with 5' 8", 6.5', or 8' beds, so you can get a pickup designed for your needs. 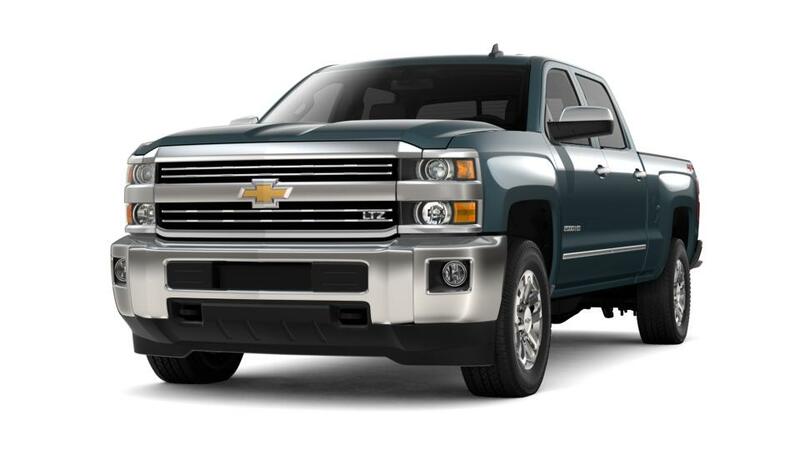 Search our inventory of Silverado 2500HD vehicles in Broussard. Also be sure to check out our special offers on the Chevy Silverado 2500HD.